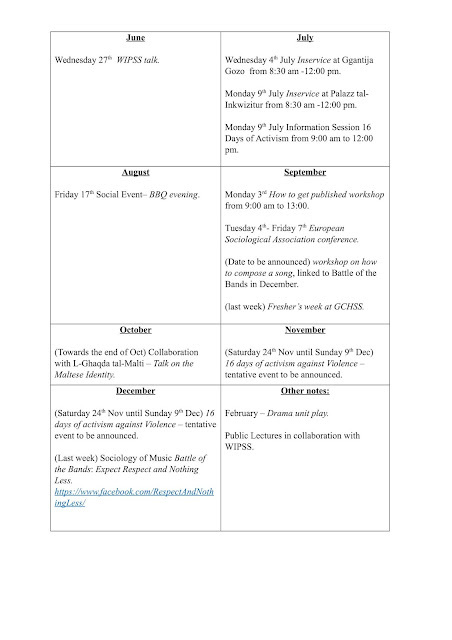 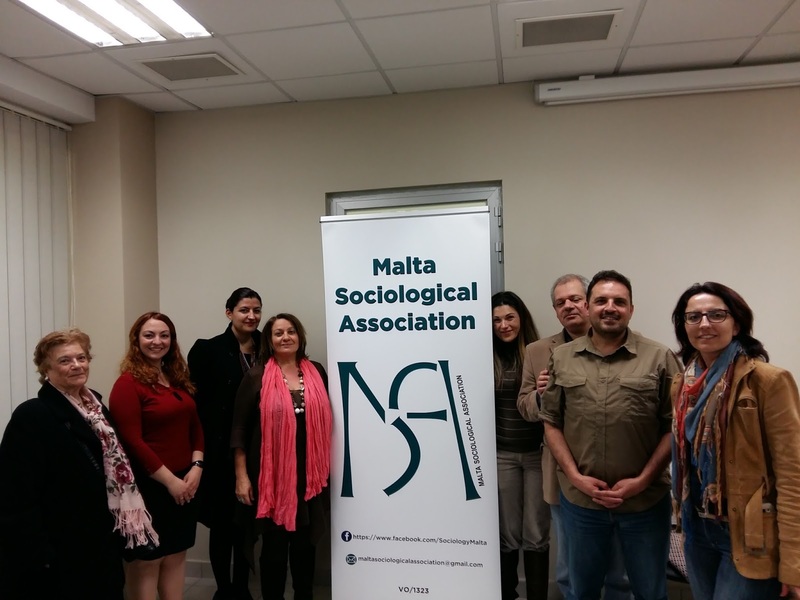 During a round table discussion organized by the Malta Sociological Association, participants discussed the relevance of sociology today. 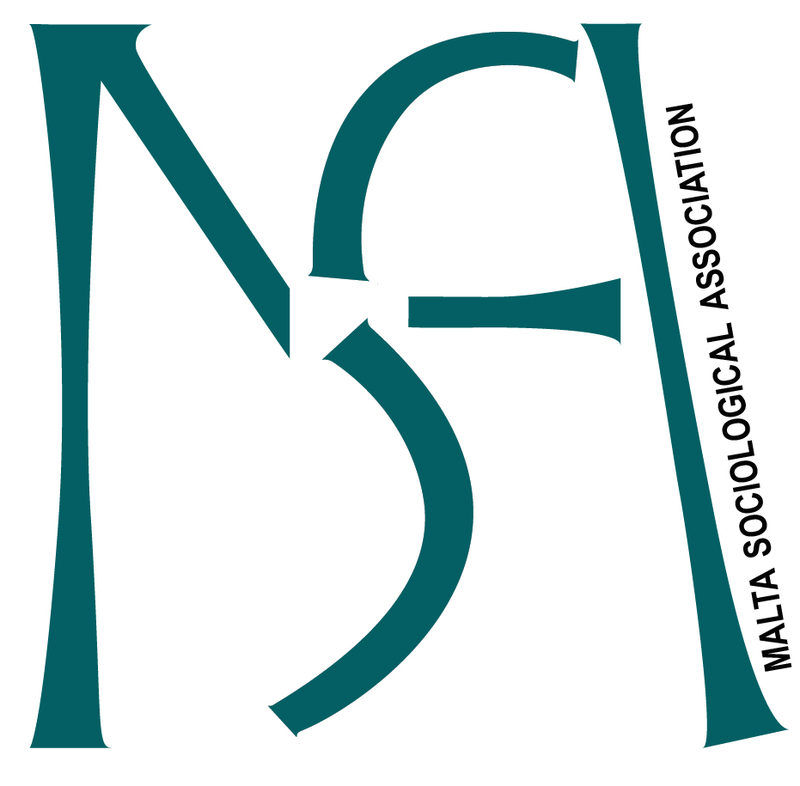 A prominent argument emphasized the need to promote sociology and its research methods in the realms of evidence-based policy making, civil society and communities. 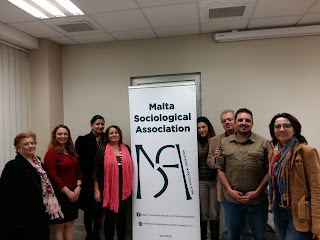 Some participants discussed the validity of sociology to understand societies characterised by phenomena such as individualism, online interaction and fast change. 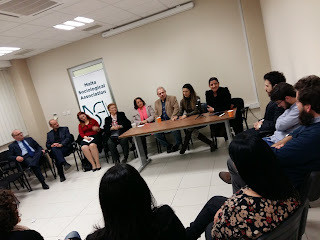 Other points raised in the debate include the possibility of having sociology as a warranted profession, the importance of sociology as a critical reflexive outlook, and innovative practical approaches in the teaching of sociology. Participants also suggested the dissemination of sociological research in accessible media such as blogs and the liason between the MSA and policy-based organisations..